NTU Library has been recognised for its service excellence and innovation and is now one of the best in the country for student satisfaction. 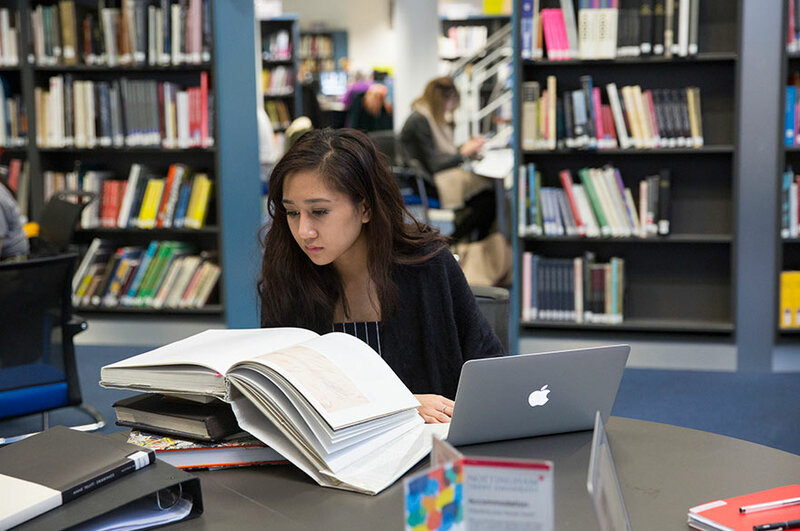 Over the last few years NTU libraries have been transformed through a multi-million pound investment to provide sector leading study environments. Now our outstanding service to students has been recognised by three significant achievements – winning a national award for a new service for final year students; obtaining an outstanding result in a government backed review of our customer services; and achieving our highest score in the National Student Survey, placing NTU Library in the top 20 of all UK university libraries. A superb triple success! 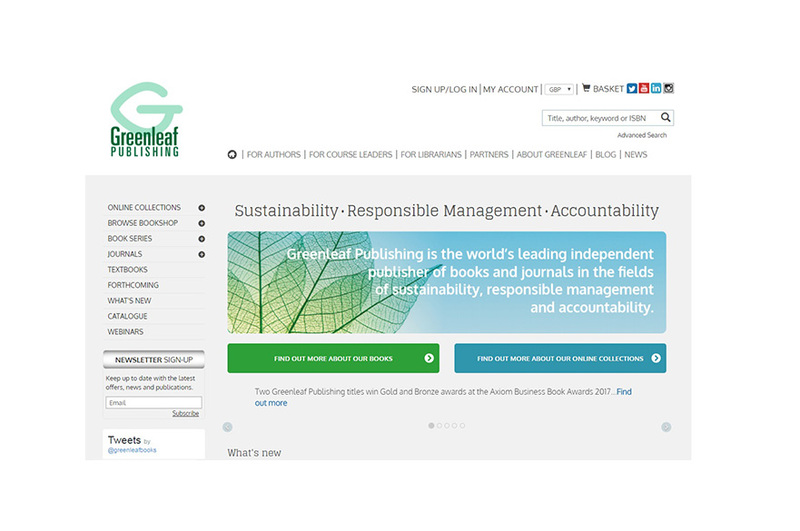 In recognition of enhanced support for final year dissertation students the Library won the prestigious 'Award for Excellence' from the National Acquisitions Group (a membership organisation for those interested in the management of library resources) for the Library's new pilot service Your Books, More Books. The service provides dissertation students with much improved access to the books they need at a critical point in their studies. The award, which recognises original thinking and innovation in library services, noted the highly positive feedback from students who had benefited from the new service. The photograph shows Dorothy Atherton, the Library's Document Supply and Delivery team manager, receiving the award on behalf of the University. CSE is a government backed independent standard that assesses customer facing services to ensure they are meeting customer needs – with the customer always placed at the heart of service provision. A particular emphasis of the standard is ability to demonstrate high levels of customer insight, understanding the customers experience, and having strong measurement of service satisfaction in place. The Library has held the standard for six years and has been 100% compliant across all 57 criteria for a number of years, however this year the assessor judged NTU Library to be sector leading in 18 of the criteria, the highest possible level of recognition and one of only a very small number of universities to receive this accolade. The assessor stated in his report that "you have a good understanding of your various customer groups and have developed very deep insight into their needs". The Library is now one of the most highly rated in the country for student satisfaction, following a jump up the NSS league table for library services. The survey, which is completed by final year students across the country, placed NTU in the top 20 of all UK university libraries with a result of 91% satisfaction, an increase of 4% on the previous year. This significant achievement demonstrates that the University's major investment in its libraries and the commitment of library staff to provide sector leading services has been recognised by students who have benefited from the provision. As one student said in their survey response: "the library is outstanding…and a great place to work".